A report published for the Partnership for a Healthier Alexandria and the Childhood Obesity Action Network highlighted significant gaps in the services available to Alexandrians suffering from food hardship (irregular access to affordable and healthy meals). In response, community leaders, including Volunteer Alexandria, have pledged their support and leadership to fill those gaps through advocacy, financial resources and practical commitments of time, space and the volunteer labor necessary to progress toward a time when no one in our city goes hungry. 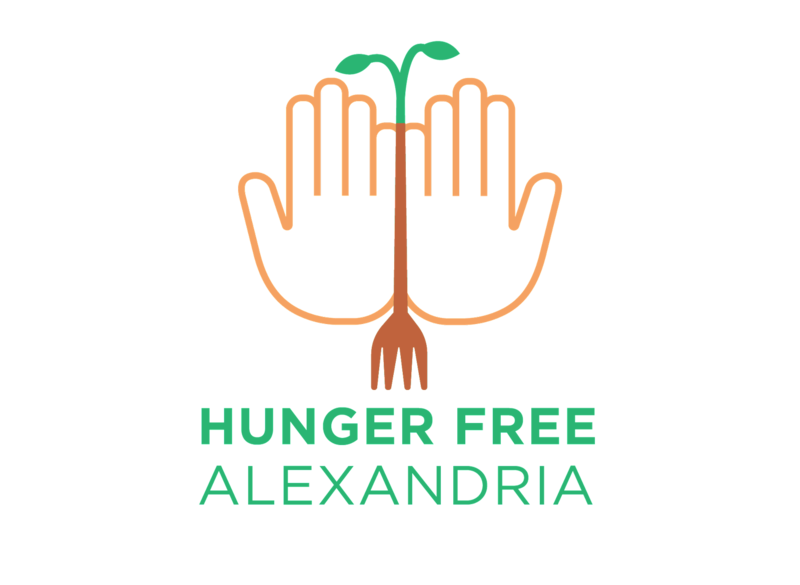 They created Hunger Free Alexandria - a cooperative effort on the part of local clergy, congregations, non-profit and community leaders to respond to the issue of hunger in Alexandria. Volunteer Alexandria is providing nonprofit and faith-based organizations working on this issue the opportunity to post their volunteer needs. Furthermore, we are educating businesses, associations, and other groups about hunger and how they can make a difference in our community. Check out the Points of Light Foundation's Blog showcasing our work around hunger.